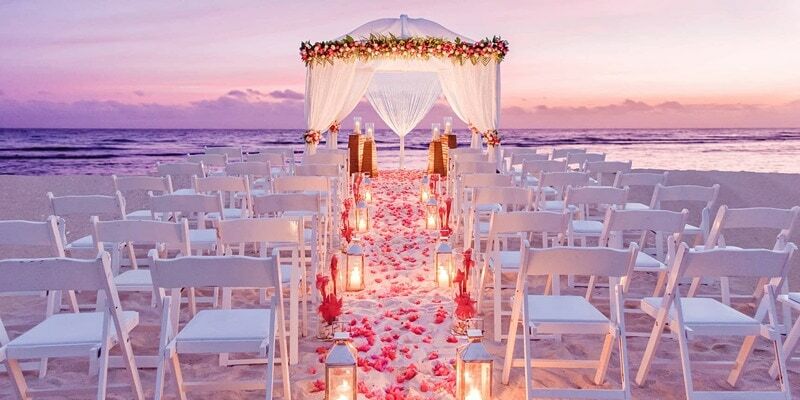 Have you been thinking about getting married in Jamaica? 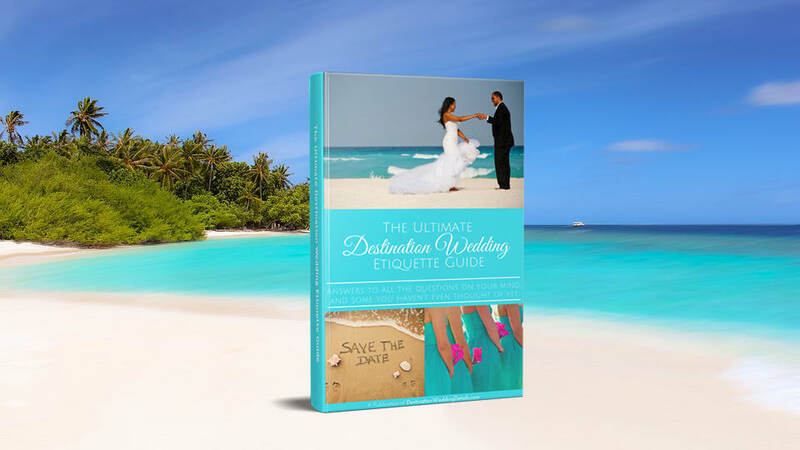 In this post, you’ll find our favorite beaches and resorts plus a list of requirements you’ll need to make your destination wedding in Jamaica legal and binding. 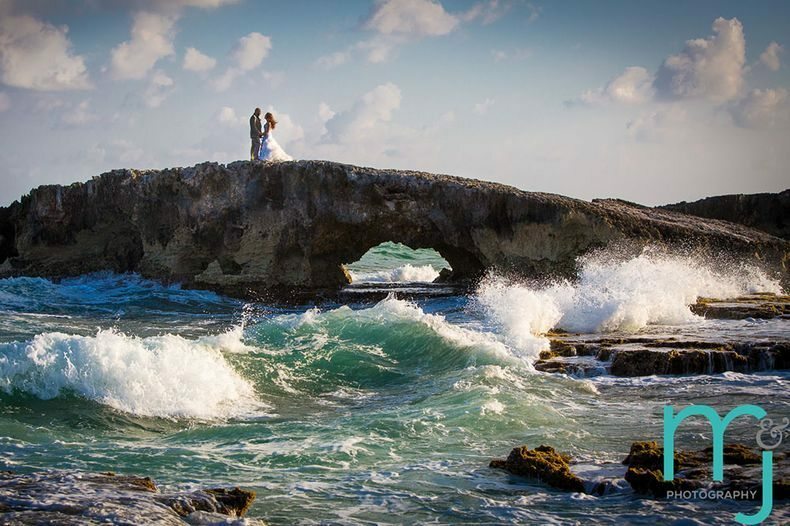 No matter what your exotic destination wedding fantasy, you can find it in the Caribbean’s third largest island… From over seven miles of beaches in Negril to diving reefs or waterfall climbs in Ocho Rios. 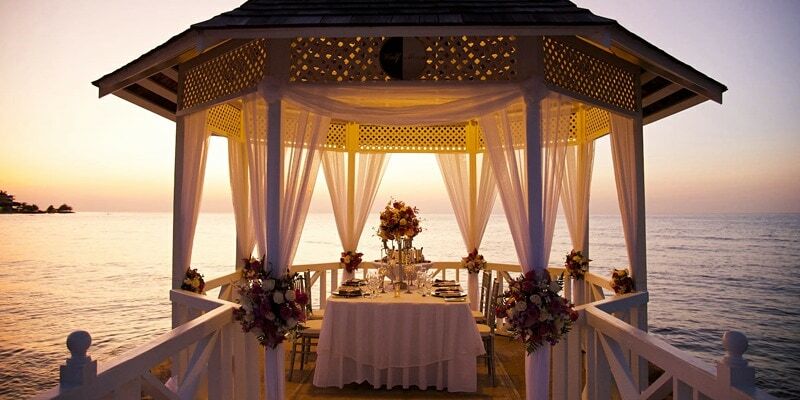 Getting married in Jamaica can be an amazing experience you and your guests will never forget. That’s because culture abounds in the birthplace of Bob Marley, reggae music, and Jamaican jerk chicken. With so much beauty and culture, you might not give it a second thought but there are some things to consider before you set a date. 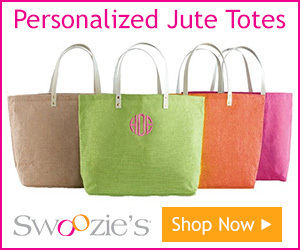 Avoid the months of June – November since that’s hurricane season in Jamaica. 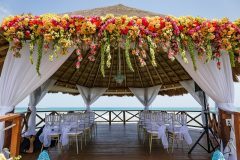 Most large resorts have in-house coordinators who can help you plan every detail, but if you’re getting married in a Jamaica villa or a smaller resort, you should hire a local planner who knows the lay of the land and can help everything run smoothly. 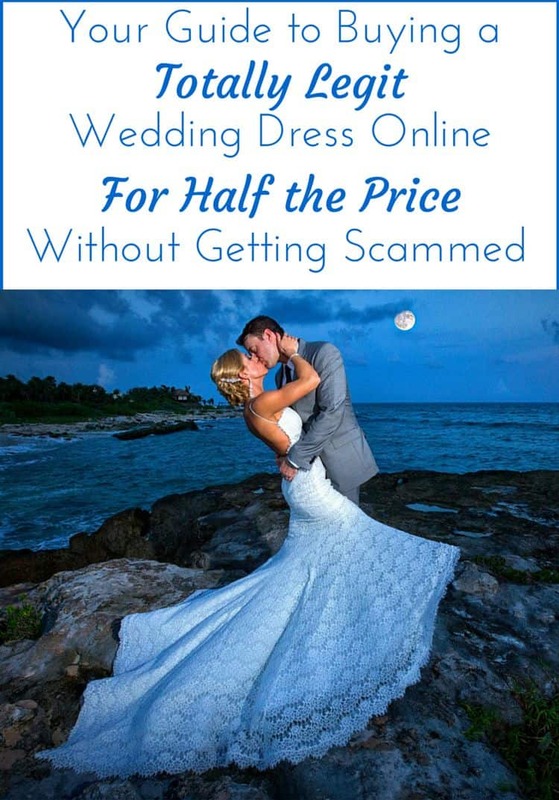 Have you been searching for a wedding videographer in Jamaica? 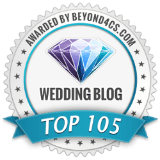 In this post, I introduce you to #EpicWeddngs, a team of videographers who produce amazing HD wedding videos that will give you chills! 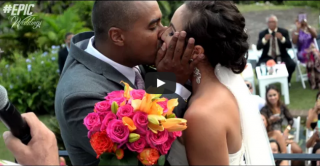 You can even see 2 real Jamaica wedding video highlights embedded right in the post! Read more. If you have an eye for landscapes, you will love Montego Bay with its rim of mountains and turquoise ocean. 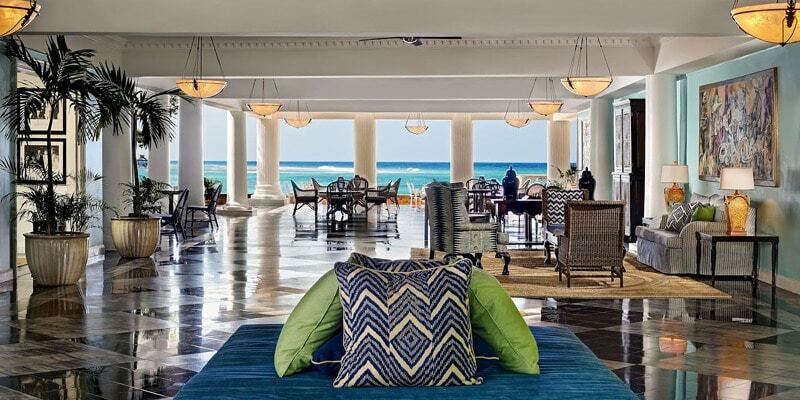 The Half Moon Resort has been lauded as one of the world’s best Caribbean resorts. Expect elegant and spacious accommodations beyond your imagination. 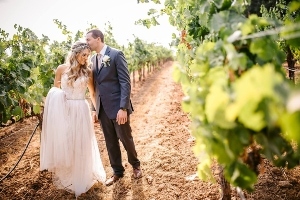 They have activities suited for all your guests, as the estate boasts a golf course, fitness center, tennis courts, and various waterfront activities. 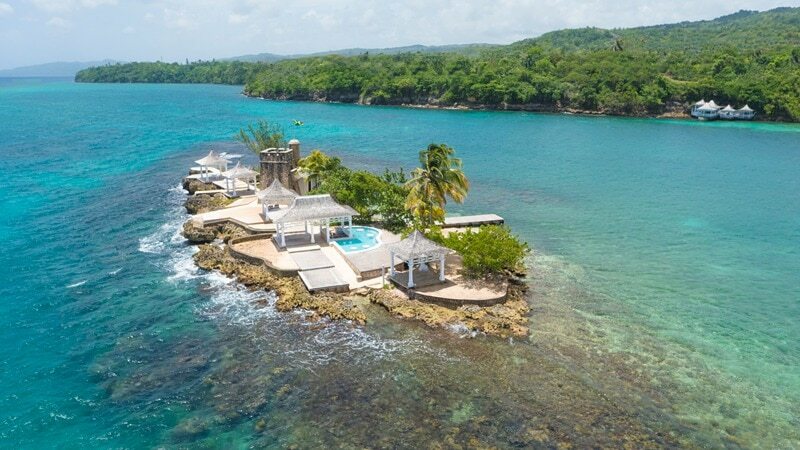 Ocho Rios is known as one of the most romantic spots for Jamaica weddings because of its couples-only resorts and private beaches. 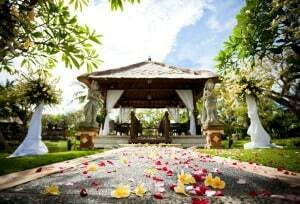 The Couple Tower Isle is a great spot because of its intimate, romantic atmosphere. 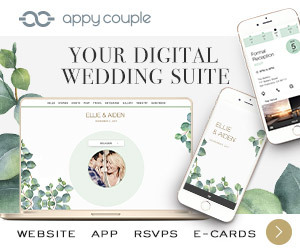 The resort offers a basic complimentary wedding package or you can design something more deluxe with the help of the on-site planner. 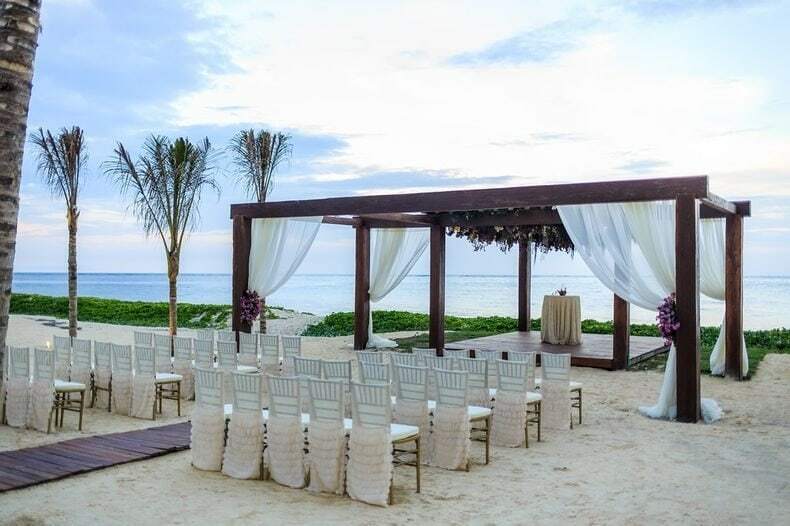 They even have a package called the “Tower Isle” which lets you exchange vows in a secluded private offshore island! 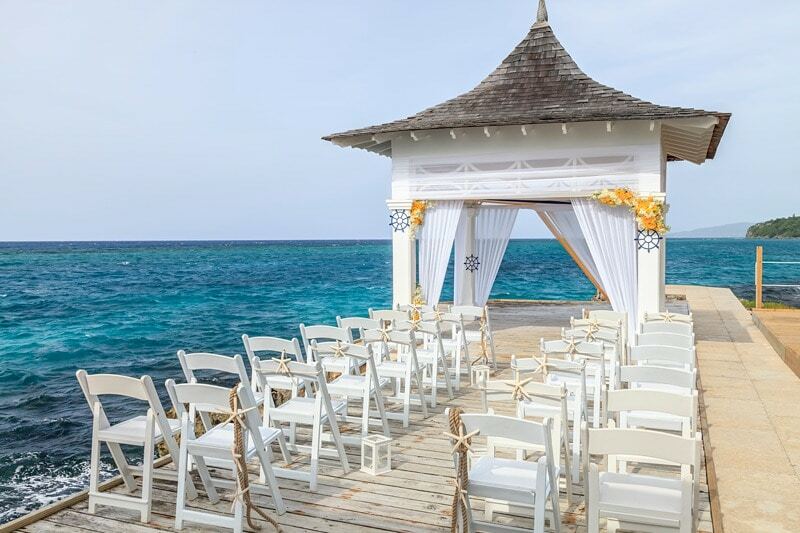 Jamaica Inn is another great option for getting married in Jamaica, especially if you’re looking for a small luxury hotel. 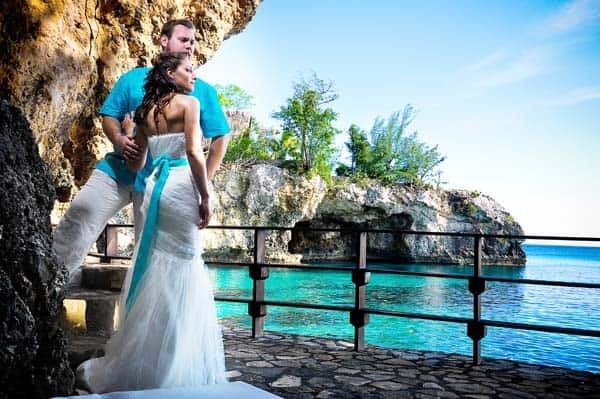 After tying the knot, be sure to explore what fabulous Ocho Rios has to offer beyond the hotel, including tours and excursions the unforgettable Dunn’s River Falls, lively Margaritaville, and the rock gorge of Fern Gully. 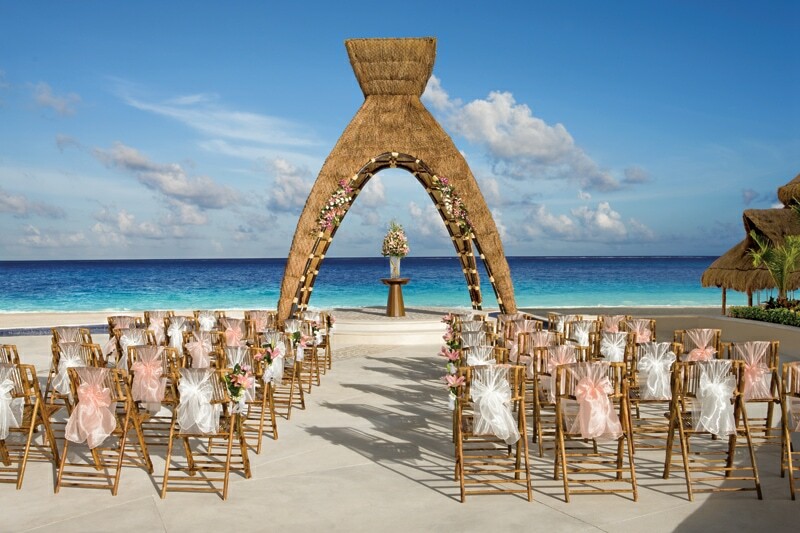 If you’re thinking of getting married in Jamaica, you’ll find that Negril is a great option. 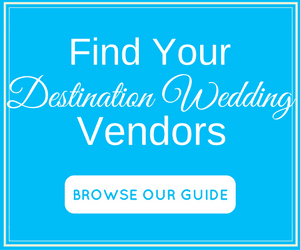 It is home to the famous seven mile coastline and there is no shortage of venues to host your destination wedding. 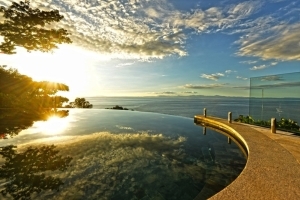 Villas Sur Mer is a boutique hotel with rental villas on the cliffs of Negril. 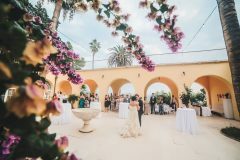 Here are some images of a wedding in Villas Sur Mer, sent to us by Roan Robinson of Candid Expressions Photography. I was seriously blown away by this venue and wanted to just pack my bags and take the next flight out to Negril. Just the view of that crystal clear turquoise ocean from the top of that cliff is enough to take your breath away. 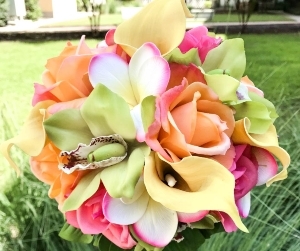 Make arrangements with a marriage official to perform your ceremony (go to visitJamaica.com for a list of officials). 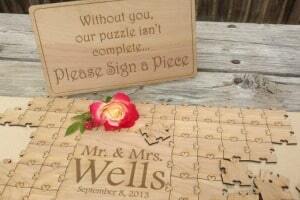 They can perform the ceremony anywhere you choose and they can even provide witnesses if needed. 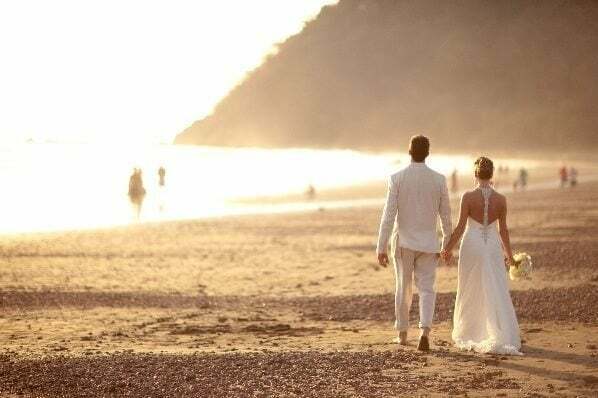 Important Note: The above requirements are meant as a guide to help give you a general idea of what you’ll need before getting married in Jamaica. 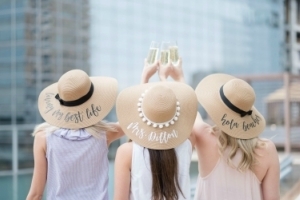 This is not meant as legal advice and you should always confirm all requirements, timing and costs with the official tourism board or your local wedding coordinator. 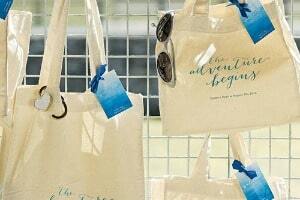 Good work, Nice Blog….All Photography and Videography is so Amazing !